At the Shorewood School District Board meeting on Tuesday, January 22, the Board approved nine Open Enrollment (OE) seats for first grade and ten OE seats for second grade for the 2019-2020 school year. At this time, no additional OE seats for students with special education needs will be made available. Families are encouraged to apply for OE in the Shorewood School District. As has been the practice of the Shorewood School District, actual enrollment counts will be evaluated as we approach the start of school for the 2019-2020 school year. At that time, a determination as to whether or not to open up more OE seats will be made. If more seats become available, the OE waitlist will be reviewed. 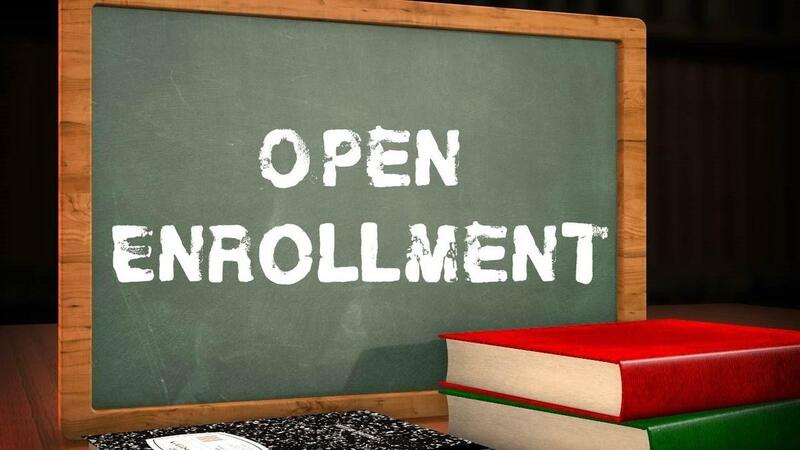 Families interested in applying for Open Enrollment in the Shorewood School District may do so between February 4-April 30, 2019 by fulfilling the OE application requirements, which are outlined on the State of Wisconsin Open Enrollment website. View the Open Enrollment 2019-2020 Brochure here. 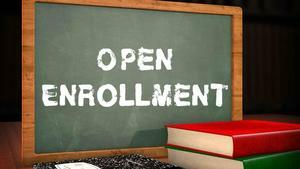 With any additional questions regarding Open Enrollment, please contact the Pupil Services office at 414-963-6903.